A vibrantly illustrated chain of entanglements (romantic and otherwise) between some of our best-loved writers and artists of the twentieth century--fascinating, scandalous, and surprising. Scrupulously researched but playfully prurient, cleverly designed and colorfully illustrated, it's the perfect gift for your literary lover--and the perfect read for any good-natured gossip-monger. 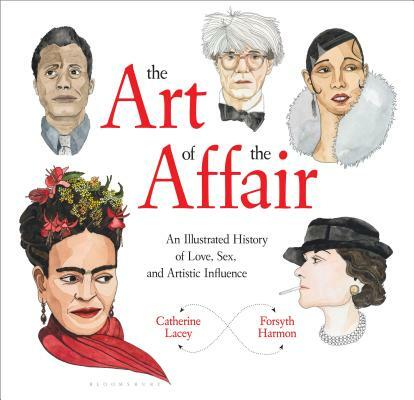 "A dose of naughtily narrated A-list gossip--from Colette to Ellington, Kahlo to Mapplethorpe." - Elle Magazine, "The 4 Books You Need to Read This January"